Hand luggage limits. What a carry-on we tell you. We recently compiled a list of dimensions for carry-on bags to give you an idea of the sizes you may encounter. 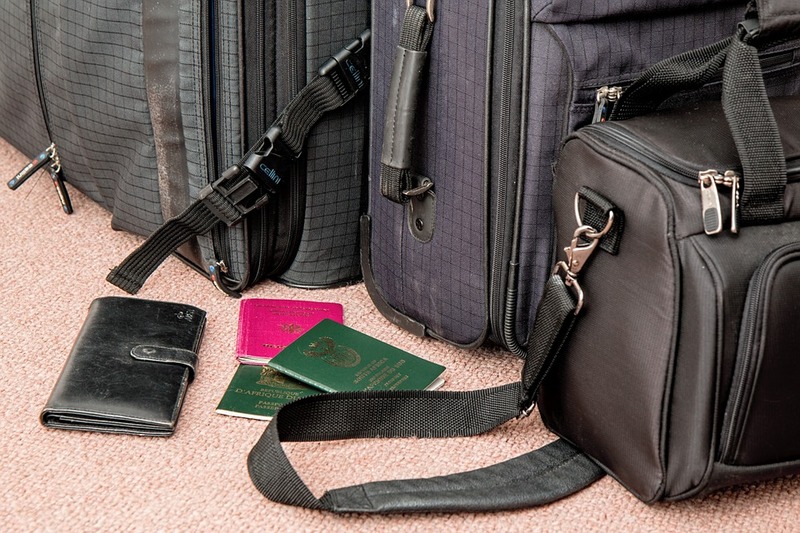 The data threw up a few interesting facts about carry-on bag size and hand luggage limits. Lets us break down the data for you. Our sample set consisted of 53 airlines, chosen as being a good cross section of international airlines. We intended the list to offer travelers an overview of hand luggage sizes across the global air passenger industry. There was a bias towards U.S and U.K companies. This was to accommodate our Travel Mono audience, of whom (if Google Analytics are to be believed) the majority are U.S and U.K based. We chose seven U.S based airlines, eight U.K based airlines, and two each from Canada and Ireland for good measure. These were a mixture of Large International carriers down to low cost domestic airlines. The other 34 airlines were national flag carriers for a broad cross sections of countries around the world. 19 Airlines from the list achieved above average length. Alaska Airlines and Virgin America were the joint highest with a massive 129cm linear length, and a whooping 14kg maximum weight. Alaska Airlines purchased Virgin America late in 2016 and now run the same luggage policy. The smallest dimensions were for low-cost carrier Flybe in the U.K with a measly 110cm (no weight restrictions). To be fair to Flybe they are a low-cost airline running a fleet of aircraft smaller than the majority on our list. What is more surprising is the next three entries on our list. Qatar Airways (112cm) Emirates and United Airlines (113cm). All major operators, some of whom have a reputation for high-end air travel. 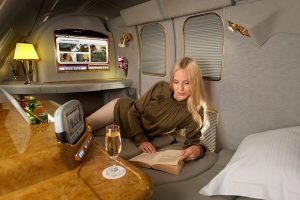 Perhaps the Emirates economy class passengers are paying the price in storage space for those luxurious first class cabins. Anyway, if we have learnt anything it is always check with your carrier before departure to ensure you have the exact dimensions for your carry-on. You maybe surprised. We have reviewed a selection of the best hand luggage for travelling in a recent article. Take a look and see what you think.